Climate change has struck again. This time, it’s impacting forests in Argentina. New research has revealed that increases in precipitation and changes in vegetative structure in these forests have led to increased parasitism of young nesting birds by fly larvae. This is bad news for the diversity of these avian species. 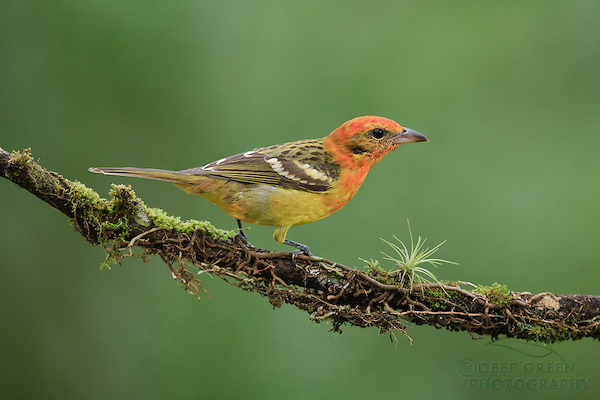 In temperate and tropical areas of the Americas, wild bird chicks are at the mercy of parasitic flies. These insects have larvae that burrow under the skin of baby birds to feed on their flesh, causing a disease known as subcutaneous myiasis. Although not necessarily fatal, this condition can create other issues that can cause the baby bird to die. In order to study what drives the abundance of these parasites, researchers conducted a six-year investigation of the epidemiology of myiasis in wild birds. Observations of more than 4,000 chicks were recorded and scientists examined the conditions that may have led to the abundance of the parasites. So what did they find? It turns out that infection was determined by the species and age of the host. The great kiskadee was preferred, but the parasite adapted to other species when this bird was unavailable. In addition, the scientists discovered that the average height of the surrounding forest made a huge difference as to whether or not parasites were present–the higher the forest, the less parasites there were. A rainy climate also increased the number of parasites present at a time. The findings show a rather grim scenario for the future of bird species in these areas. It’s possible that as the climate continues to change, there will be higher bird mortality which, in turn, could change the makeup of ecosystems.